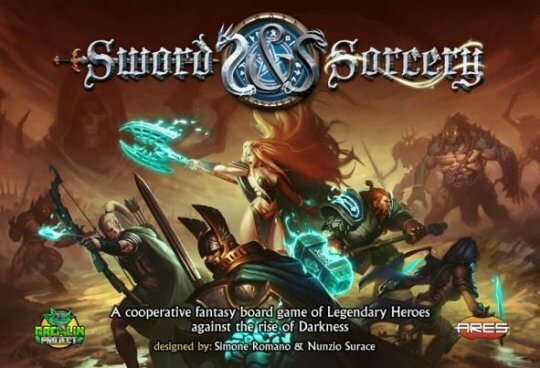 Each player controls one or more heroes – legendary characters brought back to life by powerful sorcery. Weakened by the resurrection, they grow stronger during their story-driven quests. By acquiring soul points during battles, the heroes’ souls regenerate, restoring their legendary status with multiple powers, magic and soul weapons, and powerful artifacts.